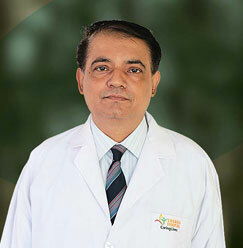 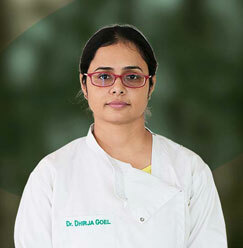 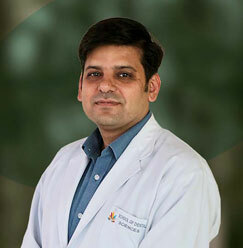 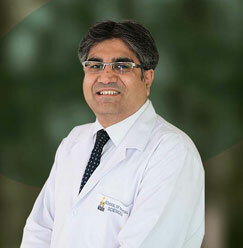 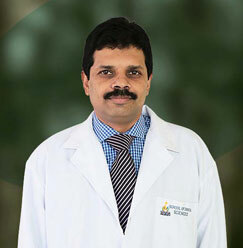 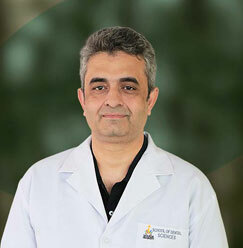 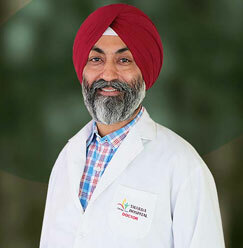 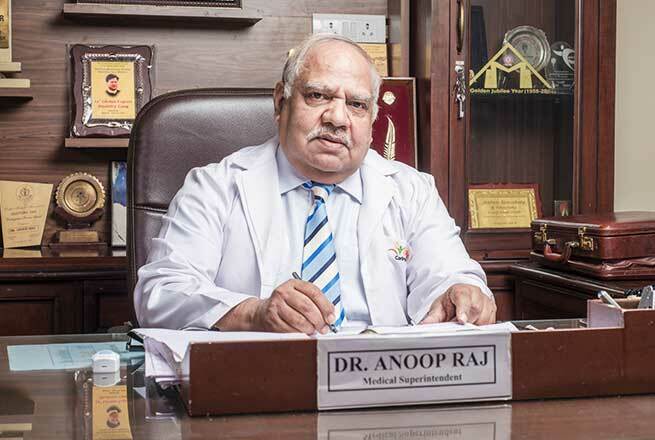 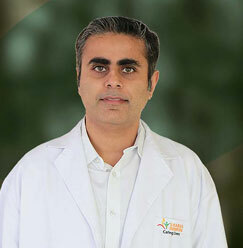 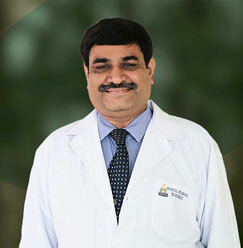 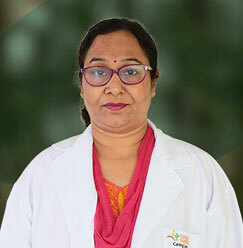 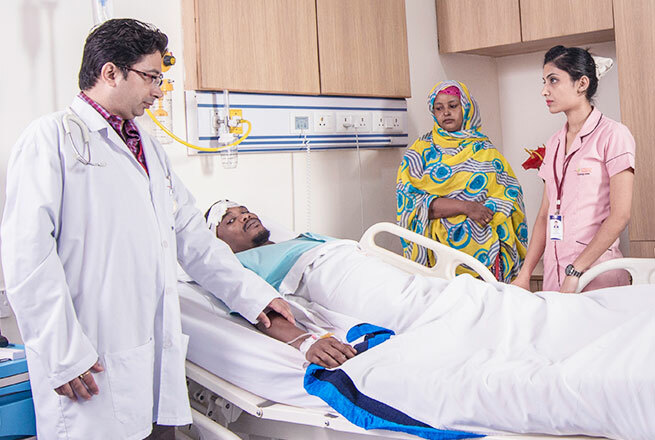 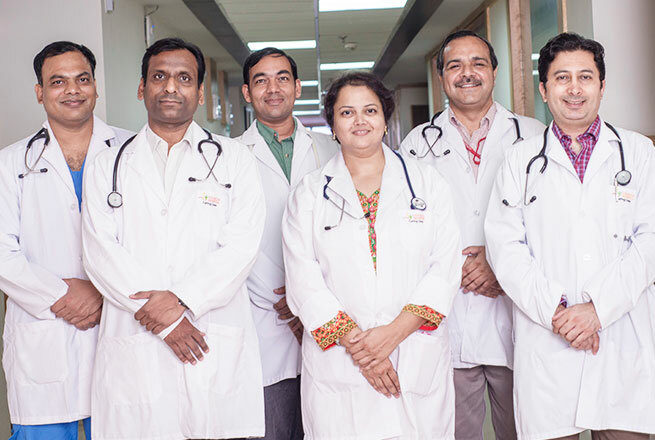 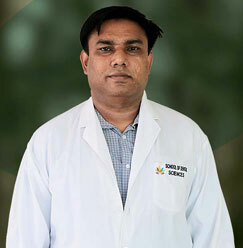 Dr. Dhirja has been serving as an Associate Professor at SDS, Sharda University since 2012. 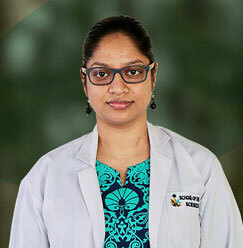 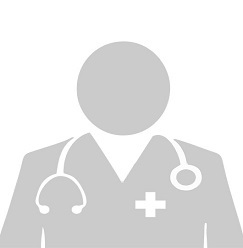 She completed her MDS in Pedodontics in 2009 and has been active in academics since then. 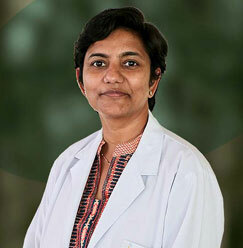 She has many publications in international and national journals. 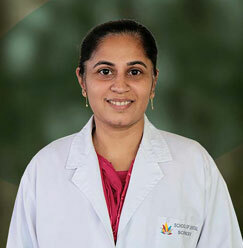 She is a Reader in Department of Pedodontics and preventive dentistry. 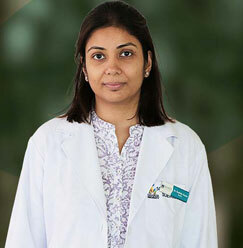 Her extraordinary talent could be seen I her 4 pubmeds published in national & international journals.